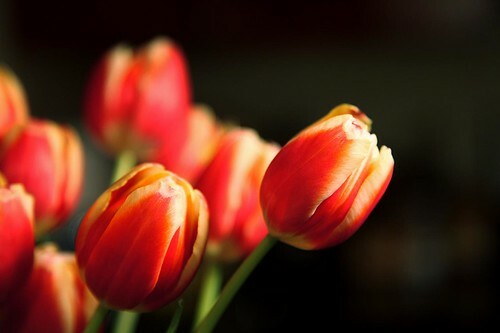 but these tulips are keeping my spring hopes alive… and providing me some lovely practice material for the new camera. 19 Feb	This entry was published on February 19, 2009 at 4:18 am and is filed under nature, photo entries. Bookmark the permalink. Follow any comments here with the RSS feed for this post.